Ninety years ago, Knud Rasmussen's popular account of his scientific expeditions through Greenland and North America introduced readers to the culture and history of arctic Natives. In the intervening century, a robust field of ethnographic research has grown around the Inuit and Yupiit of North America – but, until now, English-language readers have had little access to the broad corpus of work on Greenlandic natives. 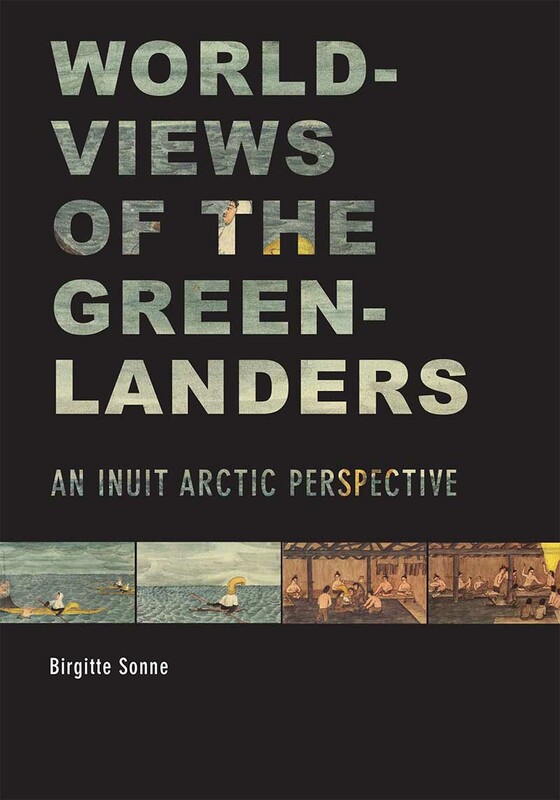 "Worldviews of the Greenlanders" draws upon extensive Danish and Greenlandic research on Inuit arctic peoples – as well as Birgitte Sonne's own decades of scholarship and fieldwork – to present in rich detail the key symbols and traditional beliefs of Greenlandic Natives, as well as the changes brought about by contact with colonial traders and Christian missionaries. It includes critical updates to our knowledge of the Greenlanders' pre-colonial world and their ideas on space, time, and other worldly beings. This expansive work will be a touchstone of Arctic Native studies for academics who wish to expand their knowledge past the boundaries of North America. Birgitte Sonne is alternating research fellow and associate professor in the Department of Eskimology at the University of Copenhagen. She lives in Denmark.